Here are close ups.. 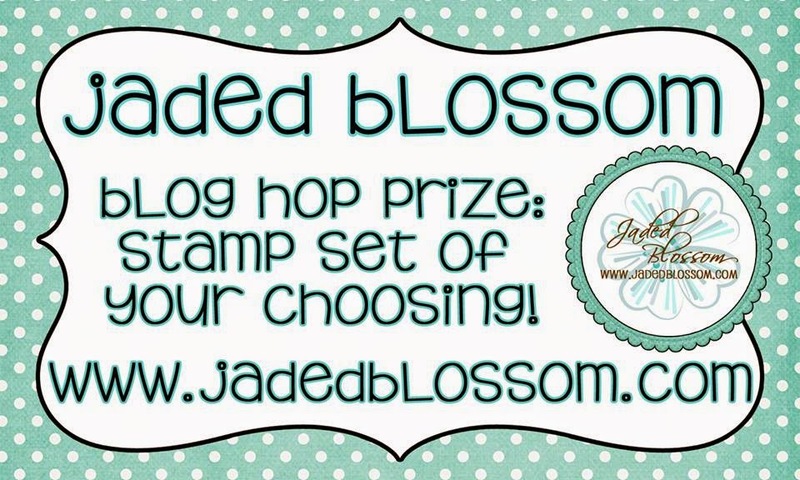 I used Jaded Blossom's Luggage Tag Die, Star Dies, School Dies, Panel Dies, Alphabet Dies and School Panels. 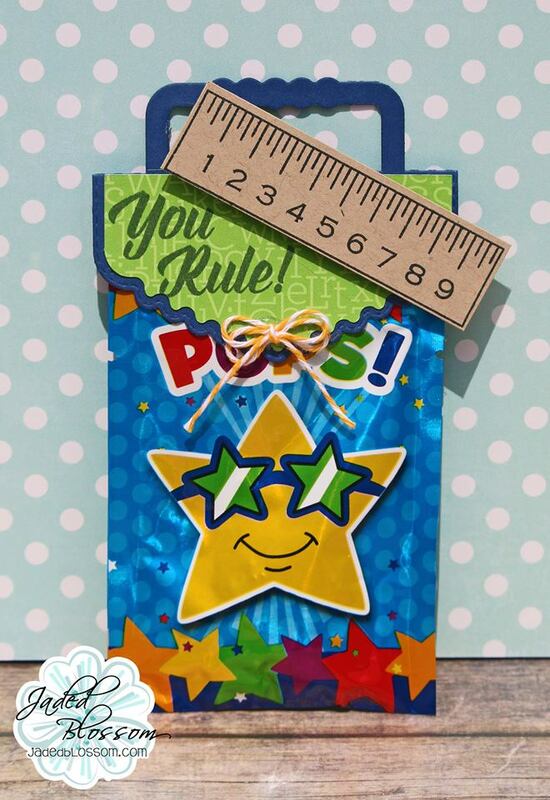 I also used School Time Greetings for "Congrats Graduate"
Totally adorable! love love love this banner. I'm sure your niece is gonna love it also. Love the Banner! So awesome! Such an Awesome banner!! Teachers would love this!! I love your blog design..so cute! 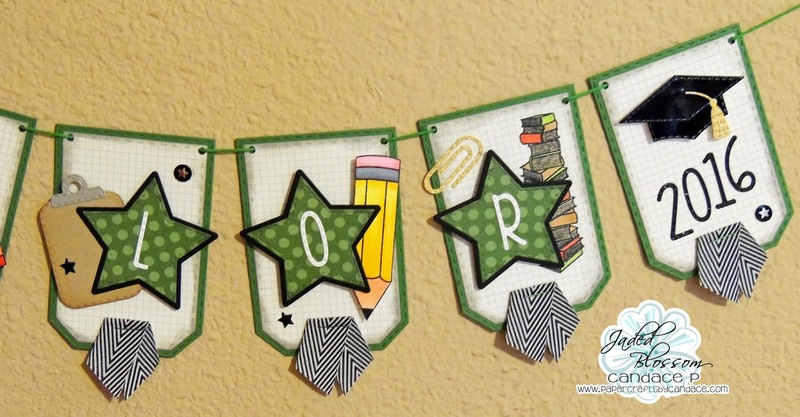 Wonderful personalized banner for a graduate. Great job on this banner! LOVE LOVE your banner!! It's perfect!! Your banner is fantastic, Candace! Love the ribbon hanging off the bottom of each one. And great colors!!! this is super super cute !!! you did a fab job using all the dies !!! This is so cool! I will have to remember this for the next graduate! OMG that is such an awesome banner. Makes me wish I still had kids in school. So cute!!!! I love how you used the luggage tag for this! These dies are amazing! Awesome projects!